Ah, love. Sweet, romantic, head over heels love. What better way to celebrate being in love than going on an ultimate romantic trip for Valentines Day? Or say screw love and go on a Galentines Day trip! Don’t know where to go? 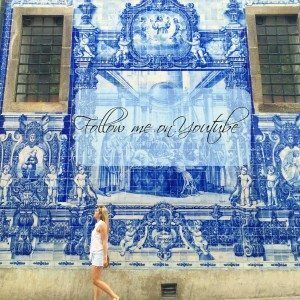 Here are 14 of my favorite romantic places for you to visit! This place is everything and more in person. Waking up every morning overlooking that beautiful blue water felt like a romantic fairy tale. Go on long hikes, eat amazing food, and marvel in the natural beauty with your loved one. You can’t beat it. 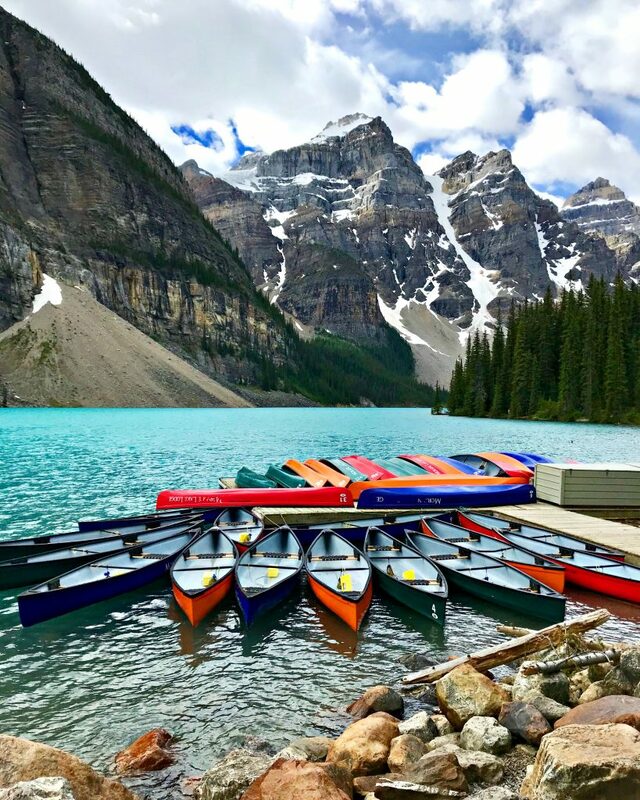 Click here for more about Banff! Picture this- pristine white sand lined with colorful houses with crisp white roofs. In the background is the most beautiful water you’ve ever seen. Sound like heaven? It basically is. Oh, and it is one of the romantic places ever! 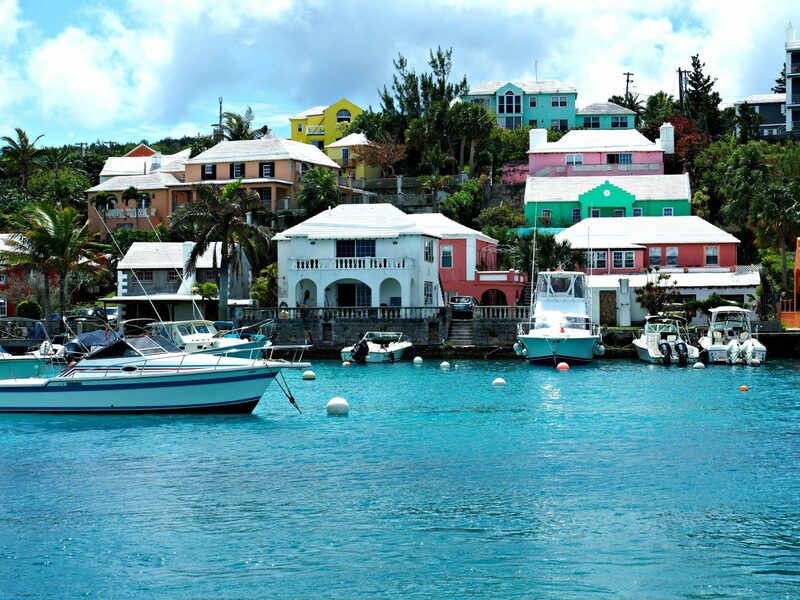 Click here for more about Bermuda! Staying at HOSHINYOA Fuji was a complete dream in every way. 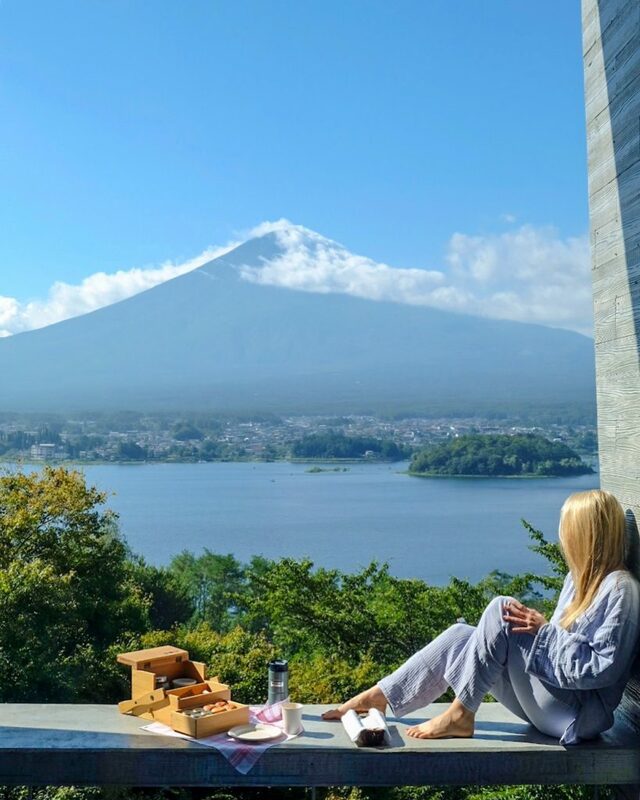 Waking up to Lake Kawaguchi with Mount Fuji in the distance while being surrounded by the redwood forest was one of the most romantic places I’ve ever seen and it is a bucket list romantic trip. Click here for more about Mount Fuji! Located about 2 hours away from the capital is wine heaven. This luscious, winery laden valley is one of my favorite stops ever. Spend your romantic days winery hopping and feasting on some incredible food. Click here for more about Colchuaga Valley! 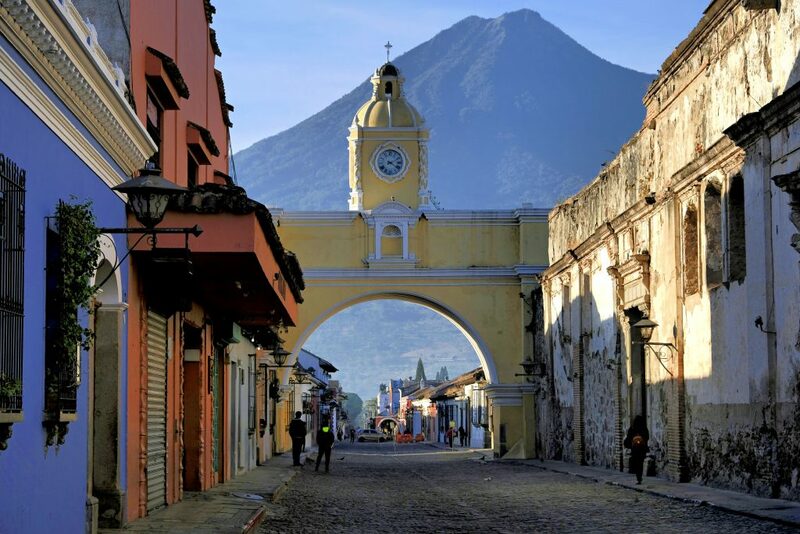 This insanely beautiful little town in Guatemala just screams romance. Picturesque cobblestone streets with colorful buildings and flowers everywhere. This place is heaven on Earth. Click here to read more about Antigua! 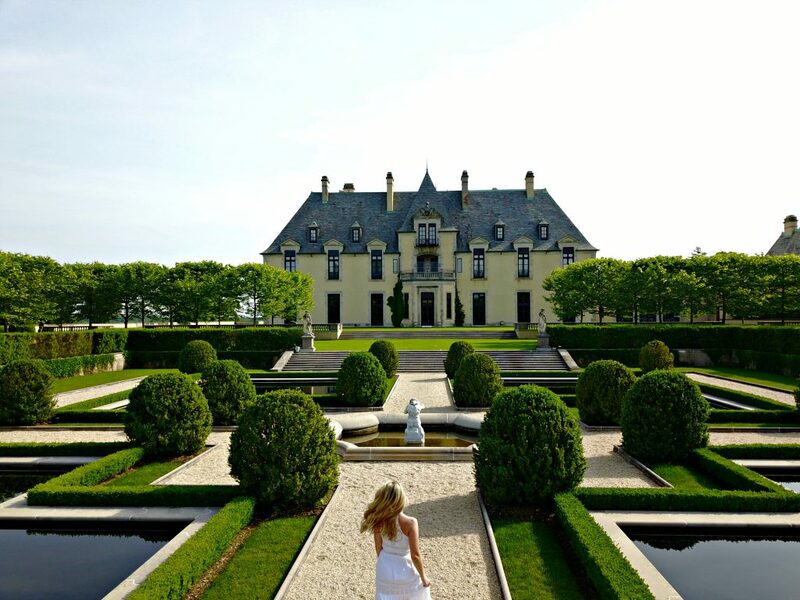 Not many think of Long Island as somewhere romantic to visit- but staying at Oheka is a complete fairy tale! Stay at this beautiful castle, go for wine tastings, and eat some incredible food. Click here to read more about Long Island! Not many people know that there is a country named Georgia- or where its at for starters. However, this magical country is a must visit for the adventurous couple. 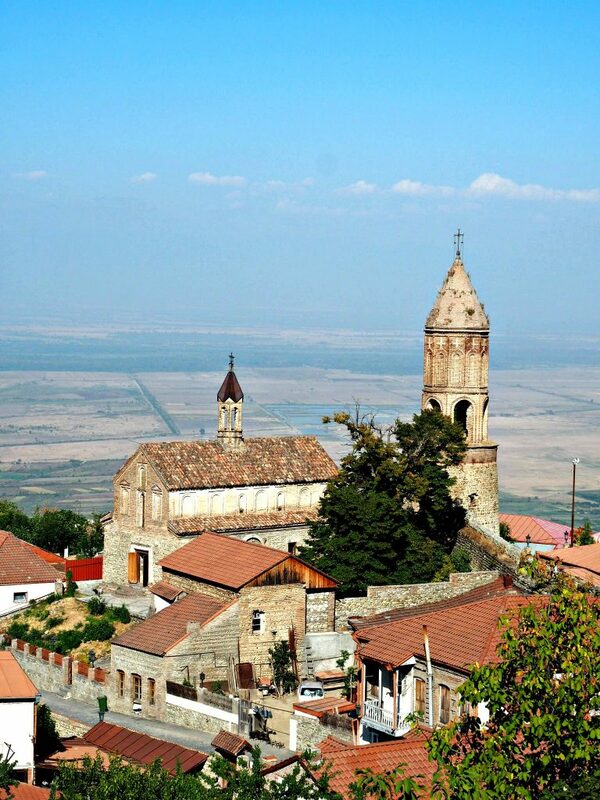 While there, you must visit the beautiful city of Signagi. 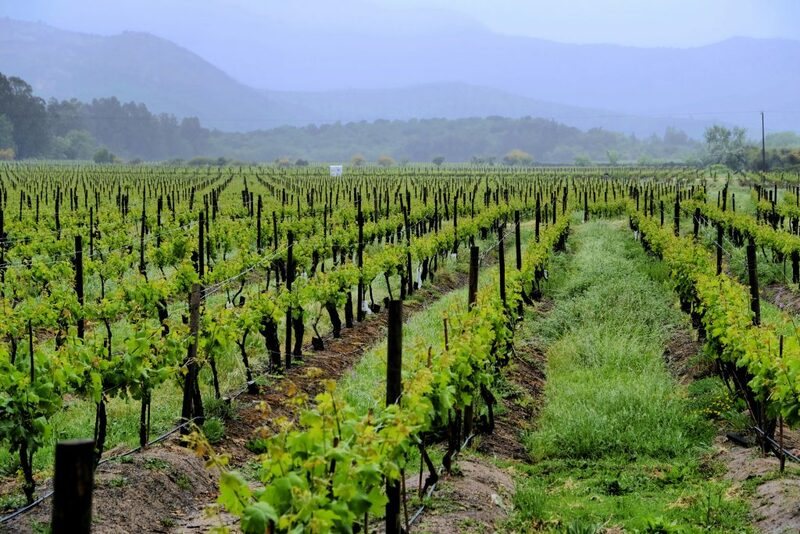 This sweet little town is set among beautiful wineries and the breathtaking Caucasus Mountains. Click here to read more! I never knew these beautiful islands off of the coast of Seattle existed until I was planning my Pacific NW trip. After seeing a few pictures I was hooked. 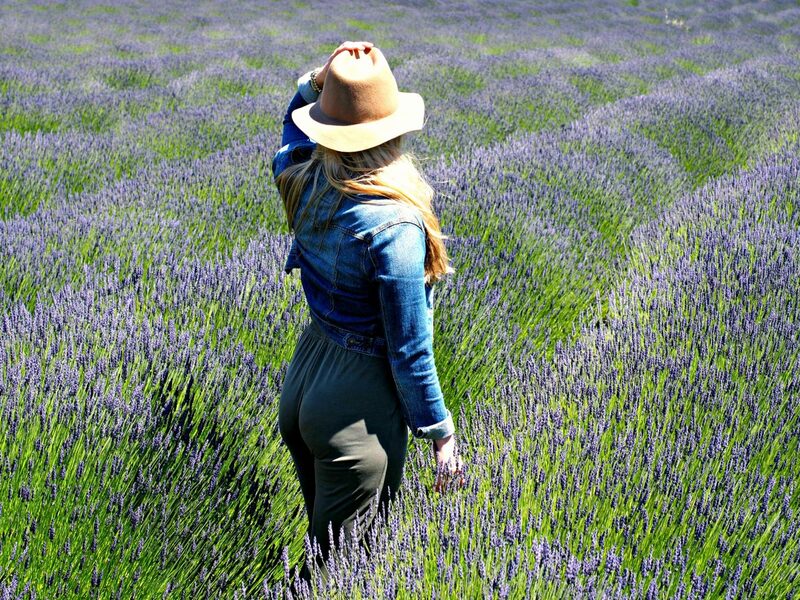 Rolling lavender fields, delicious food, and an incredibly beautiful coastline. It was so romantic! Click here for more about San Juan Island! I mean, duh. Who doesn’t think of romance when they think of Bali. It’s filled with pure beauty, culture, and temples. 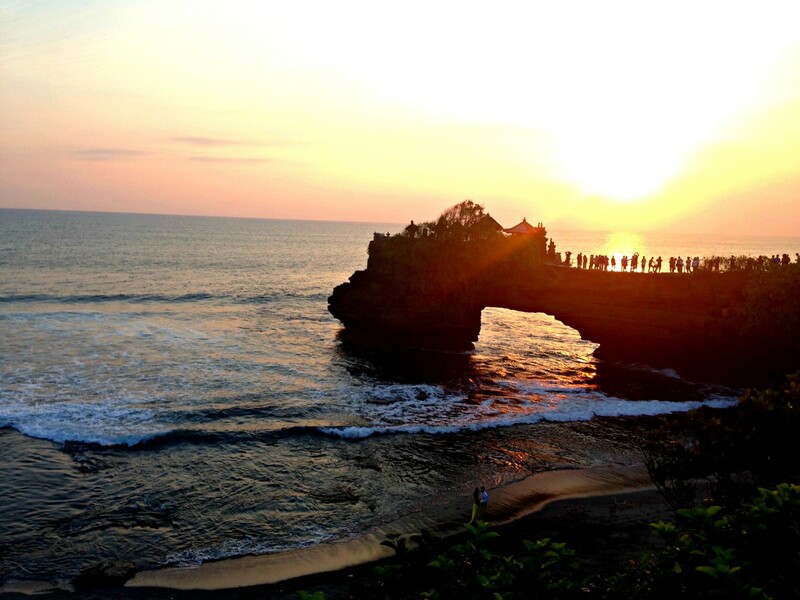 Click here to read more about Bali! This might be one of my favorite European cities. The architecture of Ghent just blows me away with how beautiful and romantic it is. They also have amazing restaurants! 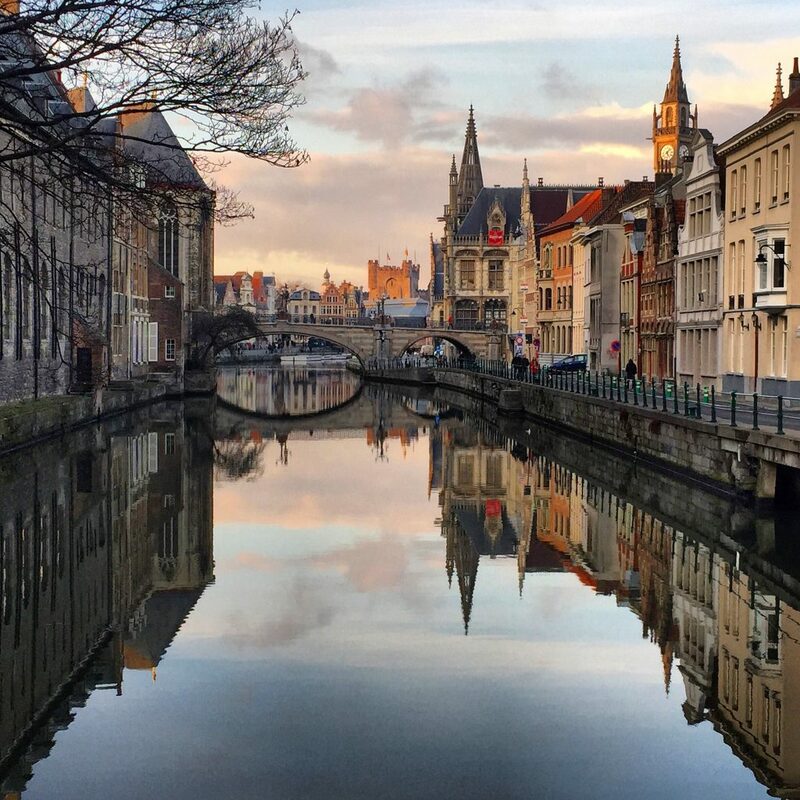 Click here to read more about Ghent! Amsterdam feels like a dream every time I’m there. I could visit the city 10000 times and still be in love with it. I love the canals lined with the intricate canal houses and flowers everywhere. It’s such a beautiful city and one of my favorites! Strolling along the canals hand in hand can’t be beat. 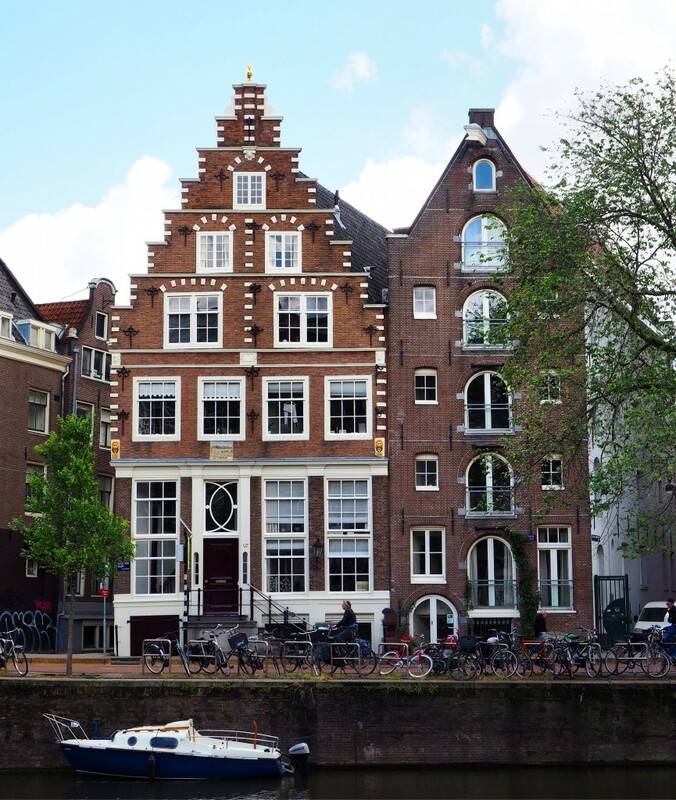 Click here to read more about Amsterdam! Ukraine? Beautiful? YES. Lviv was my favorite city while in Ukraine! This city is dubbed the ‘Paris of Ukraine’ and for good reason. Its quaint cobblestone streets are so romantic and beautiful! 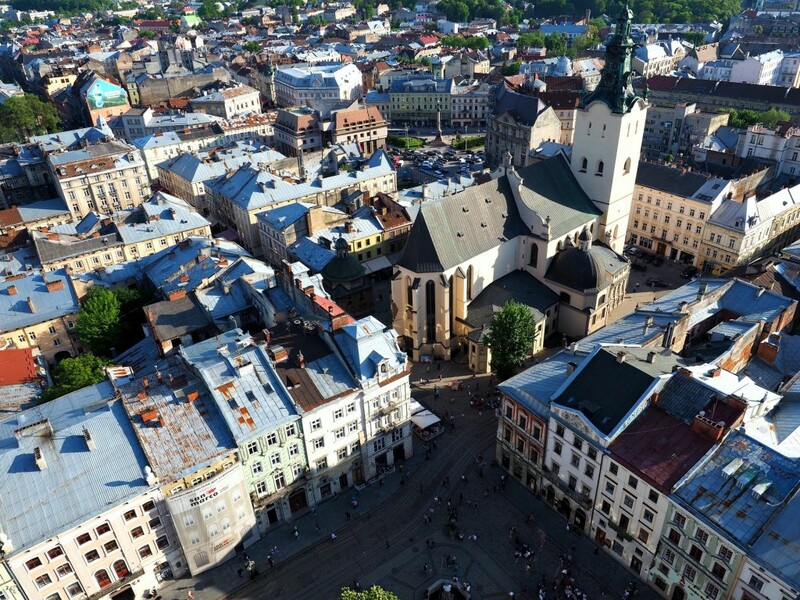 Click here for more on Lviv! How does waking up in your treehouse to the sounds of the waves crashing into the beach below sound? Amazing- I know. You open your door to your own private pool to take a dip before going to your yoga class by the water. Sigh. The ultimate romantic vacation is a lot more obtainable than you’d expect! 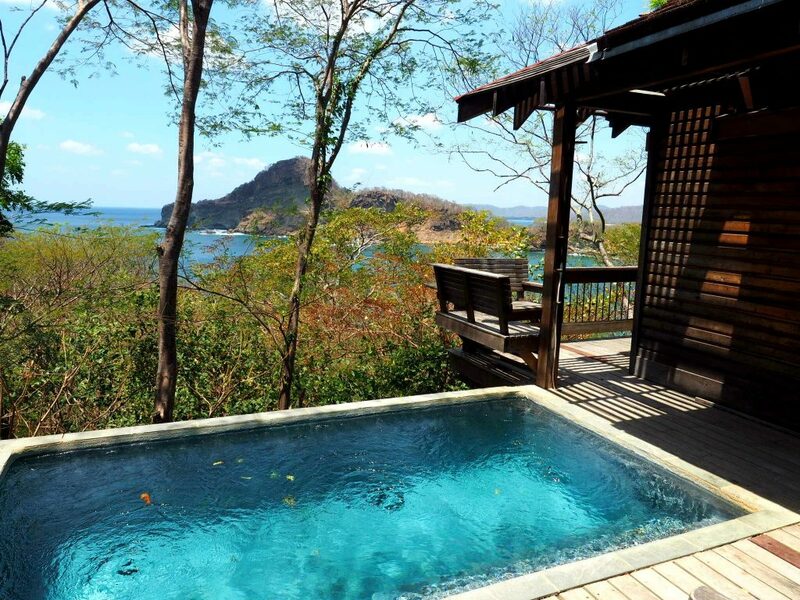 Click here for more on Nicaragua! Prague is an ideal romantic city. Walk along the bridge on a beautiful day and there’s live jazz and delicious food vendors galore. The architecture of this city is lovely and is a great place to explore with your loved one. 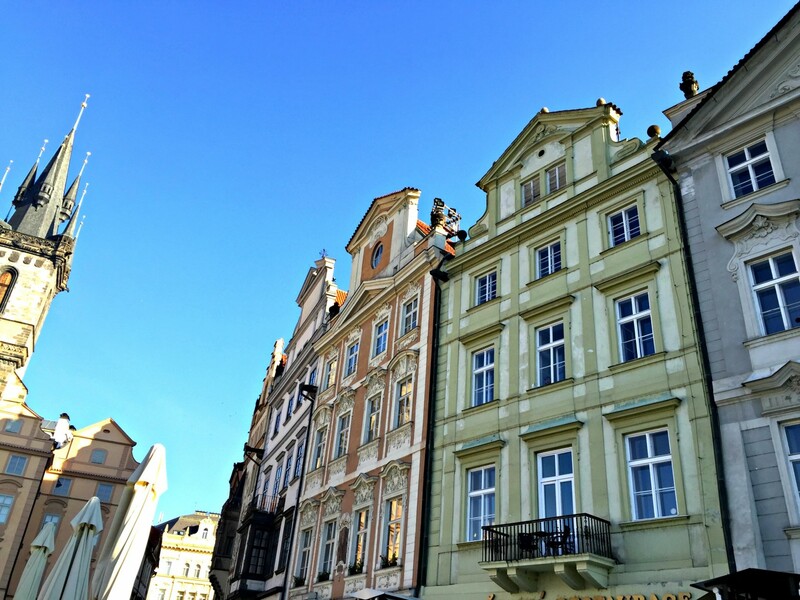 Click here for more on Prague!